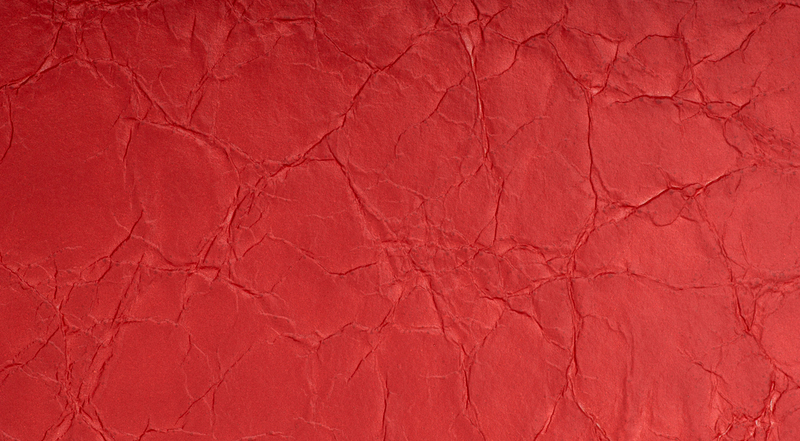 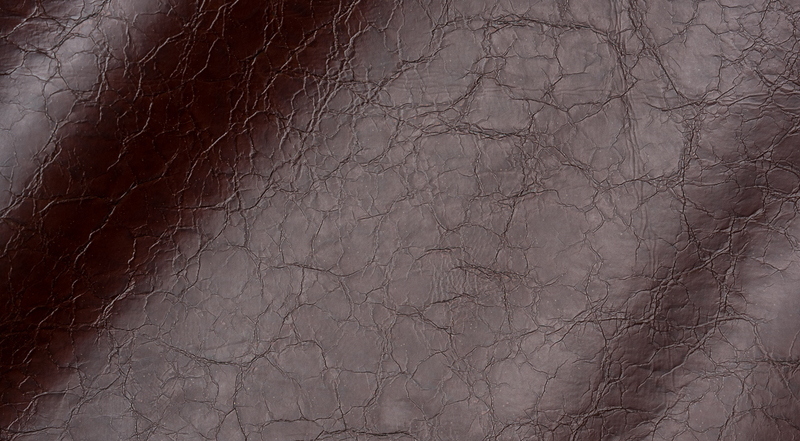 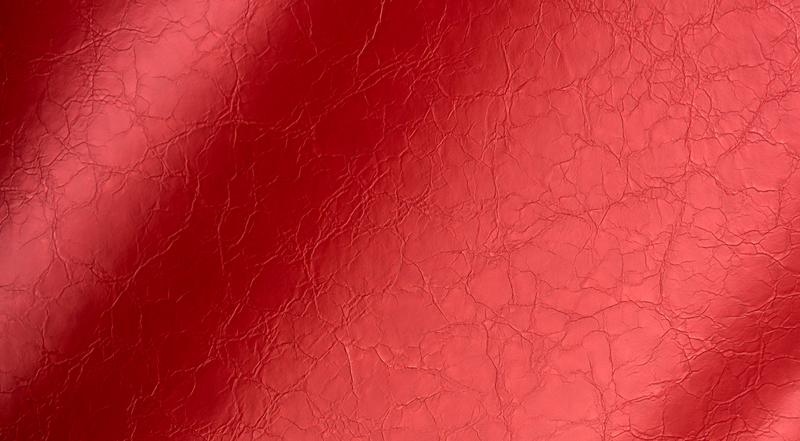 Arizona has an aged, crushed leather effect. 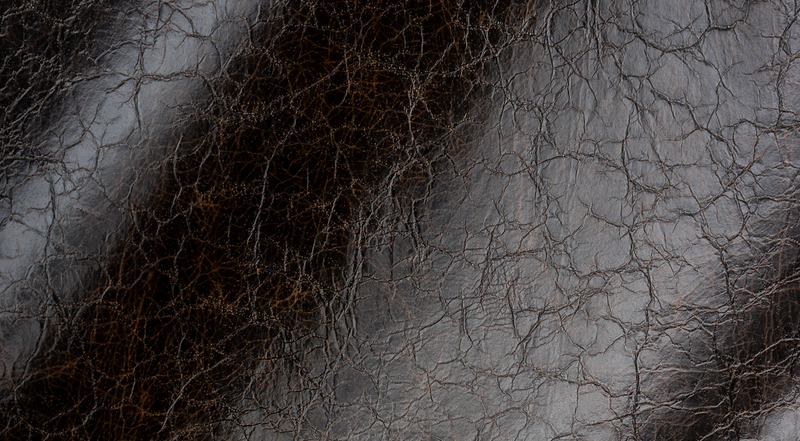 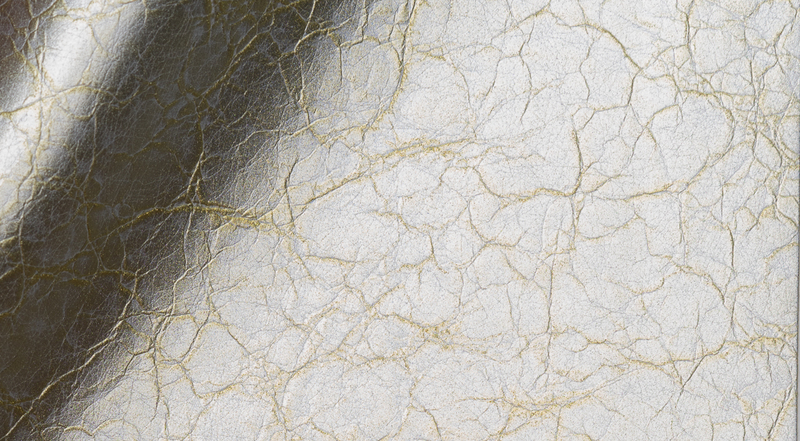 There is a wonderful depth and complexity to this texture, the raised creasing giving the appearance of arid, cracked earth. 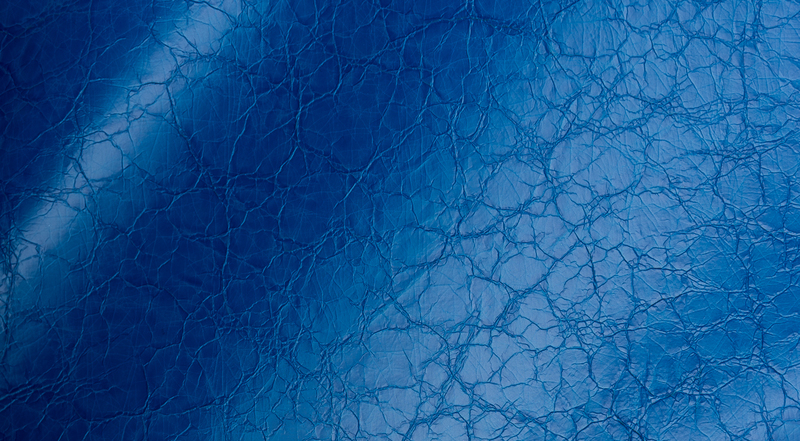 Arizona will sit comfortably in the luxury sector for luggage, handbags, accessories, and technology. 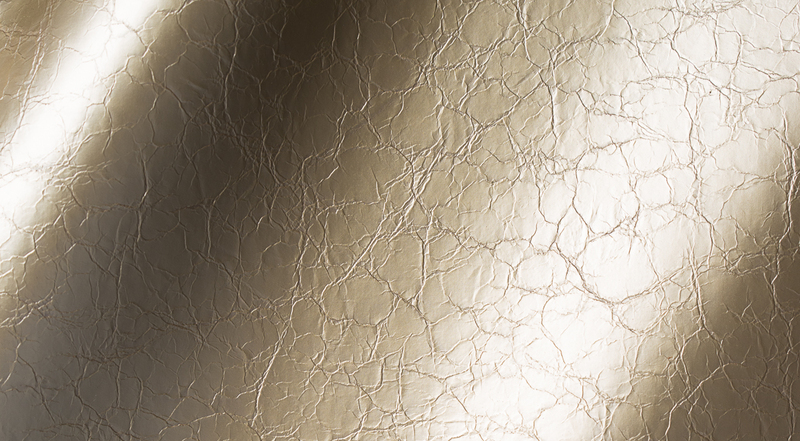 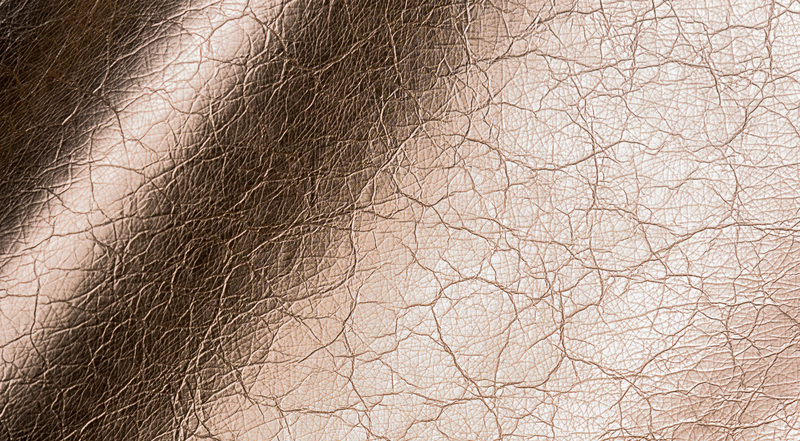 This is a fabulous texture to work in bronzed metallic finishes.